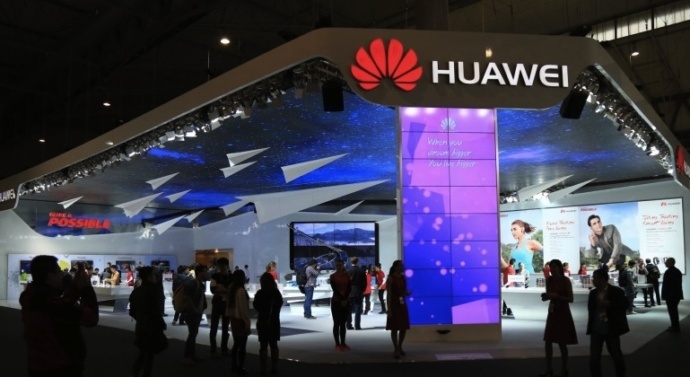 PARIS: The French Senate has rejected proposed legislation aimed at toughening checks on telecoms equipment, following a US warning about Chinese telecoms giant Huawei. The new legislation was a last-minute addition by the government to a wide-ranging corporate law. It would have required telecom operators to seek formal approval for the use of certain kinds of equipment considered to be particularly sensitive for spying or sabotage risks. Several senators stressed on Wednesday that the government did not offer them sufficient time to properly discuss the matter, Reuters said. The government will need to find another bill to pass the provision, which could delay its implementation by several months.